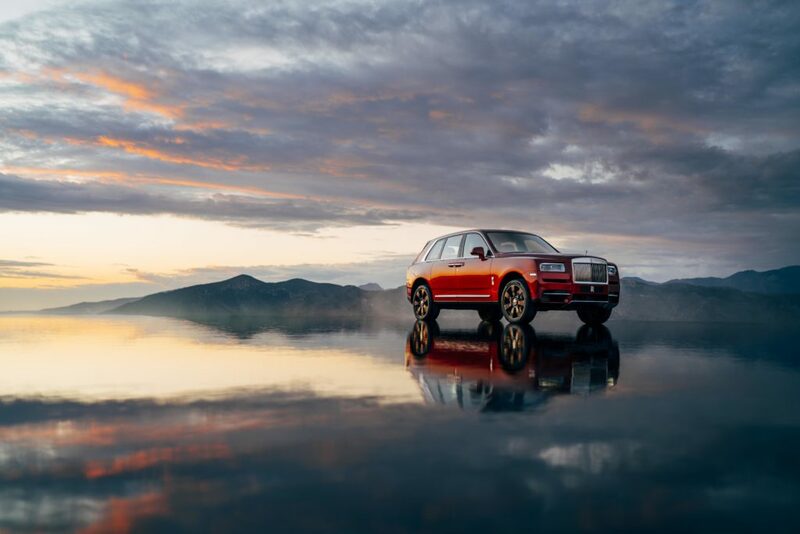 Breaking into the world of “all terrain” Rolls-Royce yesterday unveiled their all new SUV, The Cullinan, one of 2018’s and the company’s most anticipated Vehicles. Fittingly named after the 3 106.75 Carat diamond found in South Africa in 1905, the Cullinan has been set up for a exceptional aesthetics standard. The diamond cut into several stones that form part of the United Kingdom’s Crown Jewels is still regarded as one of Earths most beautiful masterpieces. 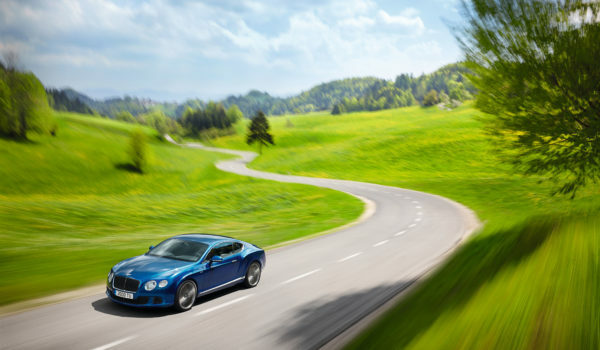 It was clear that new, younger and more adventurous customers wanted a Rolls-Royce that would take them completely off the beaten track and reward them with life’s most enriching experiences. What they didn’t want was a vehicle as ubiquitous as an SUV with compromises such as increased cabin noise due to the “two-box” formula; shared platforms that affect performance and comfort; the choice of being good either on-road or off-road; or a lower, more featureless SUV that blends in and becomes just another car. The seats fold electronically in a number of configurations by pressing the appropriate button in the boot or rear door pocket. One press sees each backrest effortlessly fold down, whist at the same time moving the headrests upwards to avoid making an imprint on the seat cushion. Both seat backs can be folded completely, creating a flat load area or in a 2/3 and 1/3 split, increasing practicality even further. 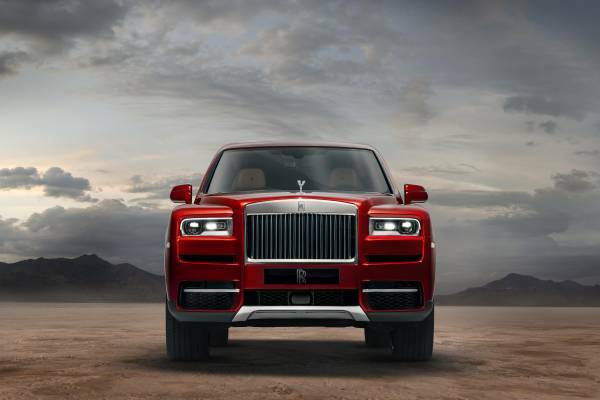 Rolls-Royce’s investment in making the rear of Cullinan effortlessly and ultimately practical has the side benefit of offering a loading length longer than a Range Rover Vogue Extended Wheelbase. A very practical Rolls-Royce indeed. 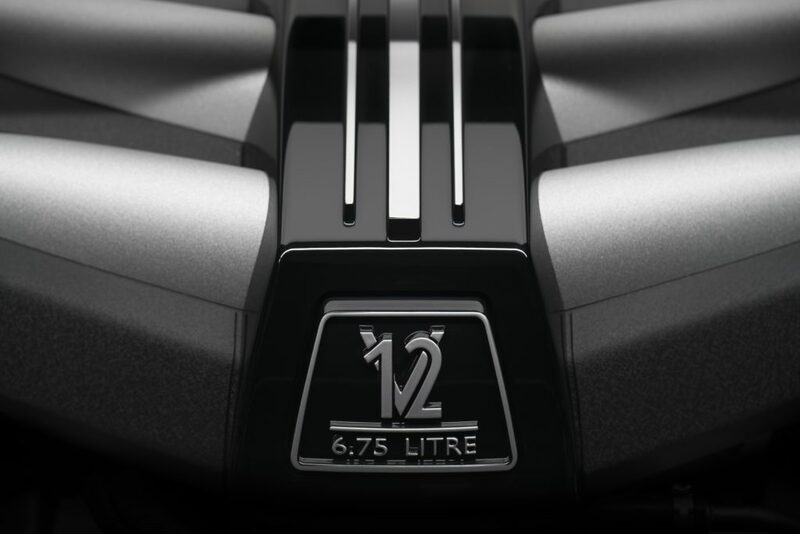 6.5 liter, twin turbo, V12 engine that provides 420kw of power and 850Nm of torque.